The main objective of this book is to help make Christmas more meaningful — and fun! 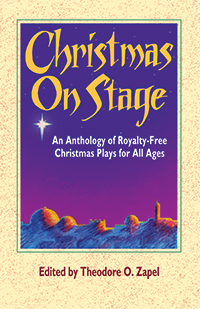 — for performer and audience alike with this diverse collection of 27 Christmas plays and readings suitable for classroom, chancel, or youth group presentations. With selections for elementary grades, middle grades, teens, and adults, you’re sure to find something to fit almost any size cast, age group, and staging situation. 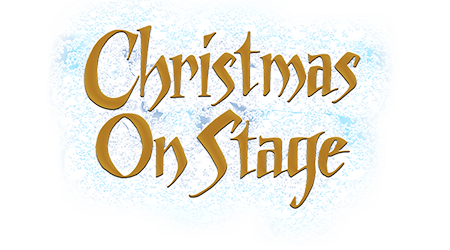 You’ll love the wide variety offered here: contemporary comedies, fantasies, classics, re-enactments of the Christmas story, children’s pageants, carol programs, mime, and dance programs. In addition, several Readers Theatre plays require no memorization and minimal rehearsal. Read more...Many of these plays and readings are easily staged with a minimum of costumes and props. Bring to life the true message and spirit of Christmas in this highly entertaining and engaging way. Since no royalty payments are required for performances, this low-cost anthology is a wise investment for any Christian drama group.